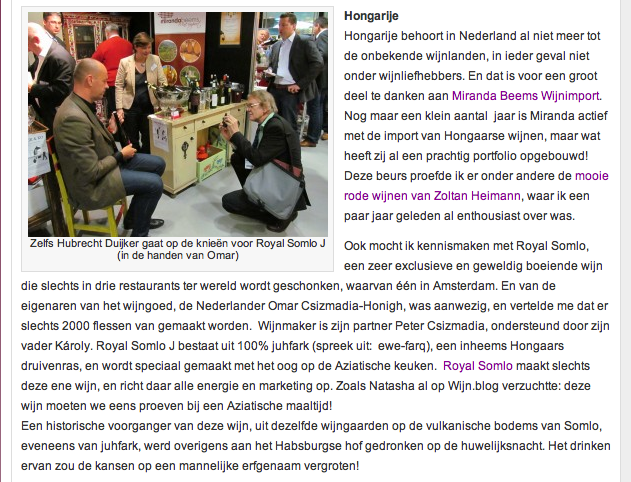 Hubrecht Duijker, one of the most respected wine-writers of the Netherlands, dedicates an entry to Royal Somló in his online magazine. Click here to read it in full. Mariëlla Beukers, writer of the Dutch language wine website Wijnkronieken, has praised Somló wines after Wine Professional 2012 (Amsterdam). Read the article in Dutch by clicking here. 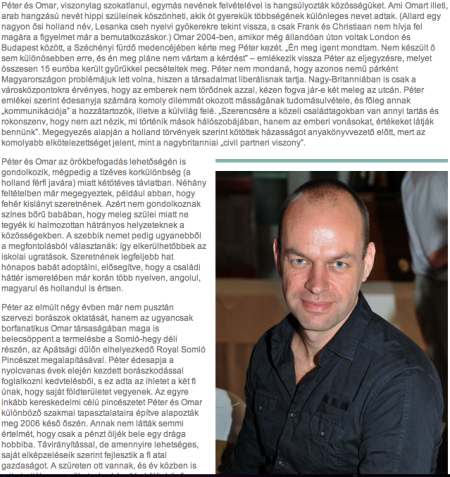 NOL, the online edition of Népszabadság, has published a feature on Péter Csizmadia-Honigh, co-proprietor of Royal Somló Vineyards. 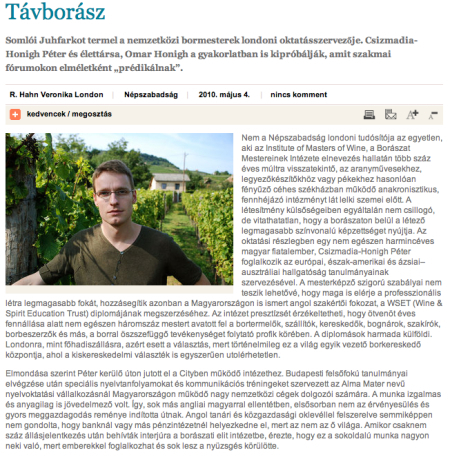 Népszabadság is the Hungarian broadsheet with the largest circulation. 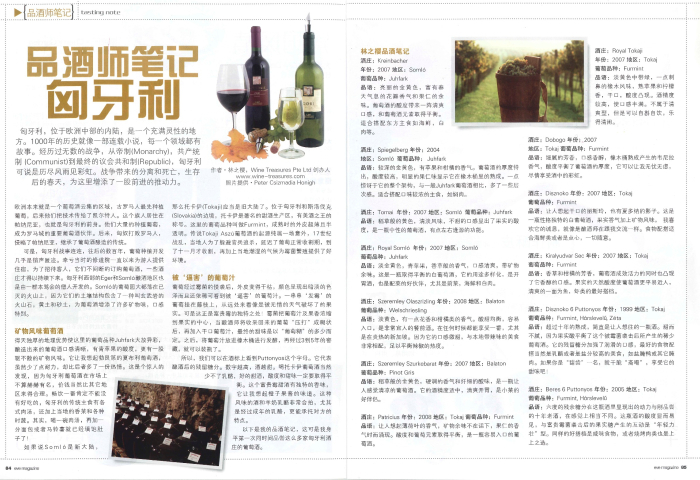 The Hungarian edition of Decanter reported about our launch in Singapore. 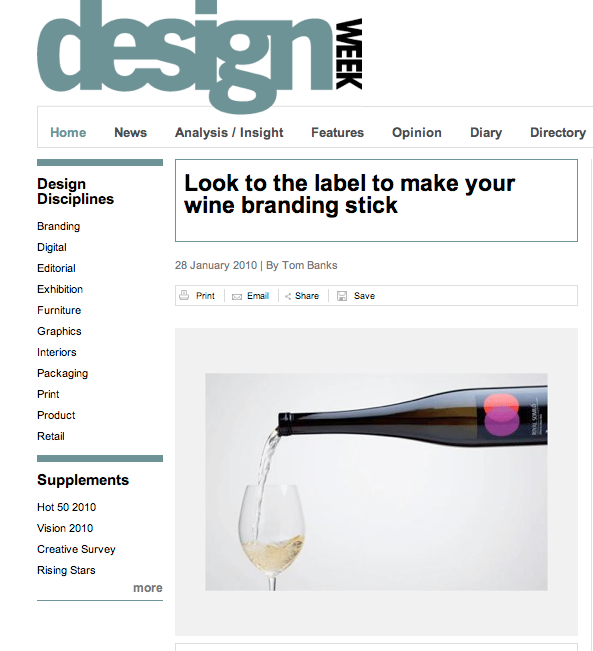 Design Week interviews Omar Honigh-Csizmadia, co-proprietor of Royal Somló and MD of Kemistry, on the issue of wine labels and branding. 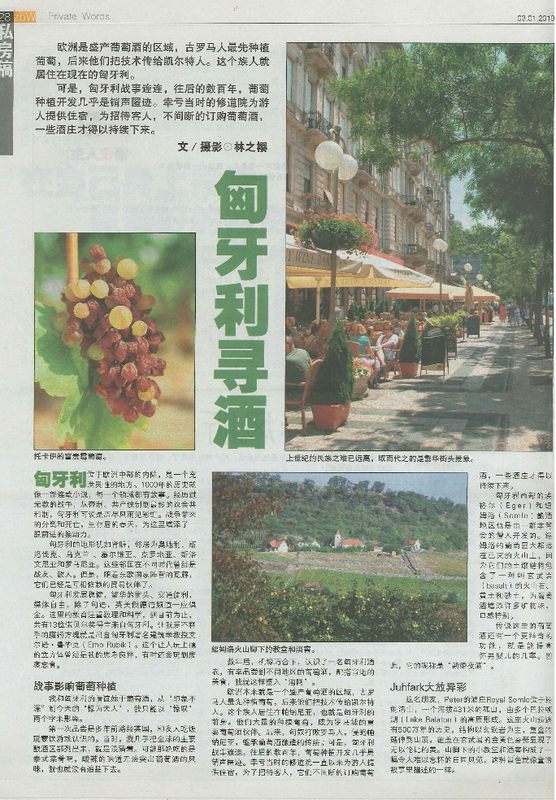 Cher Lim’s article in Zao Bao, the largest Singapore-based Chinese newspaper, features Royal Somló J along with other wineries from the Somló Region of Hungary including Kreinbacher, Spiegelberg and Tornai Wineries. Cher Lim also reports on dry furmints and aszú wines from Tokaj. 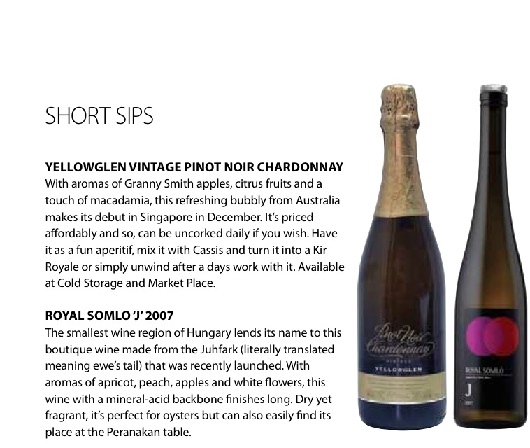 Edwin Soon reviewed Royal Somló J 2007 for Appetite, Singapore’s ultimate gourmet magazine for those with an insatiable appetite for food, wine, travel and luxury. 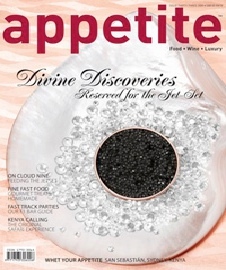 Luxury Insider, Asia’s leading online luxury magazine, reported on the debut of Royal Somló J in Singapore. 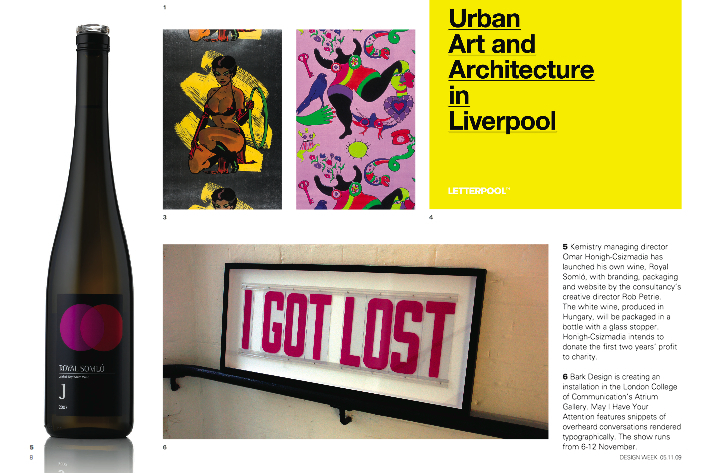 Design Week, the UK’s leading Design website, commented on Omar Honigh-Csizmadia launching Royal Somló.